The National Park Service announced the speed limit has officially returned to 55 mph along the Baltimore Washington Parkway. Conditions seem to be improving along the Baltimore-Washington Parkway: The National Park Service announced the speed limit has officially returned to 55 mph. 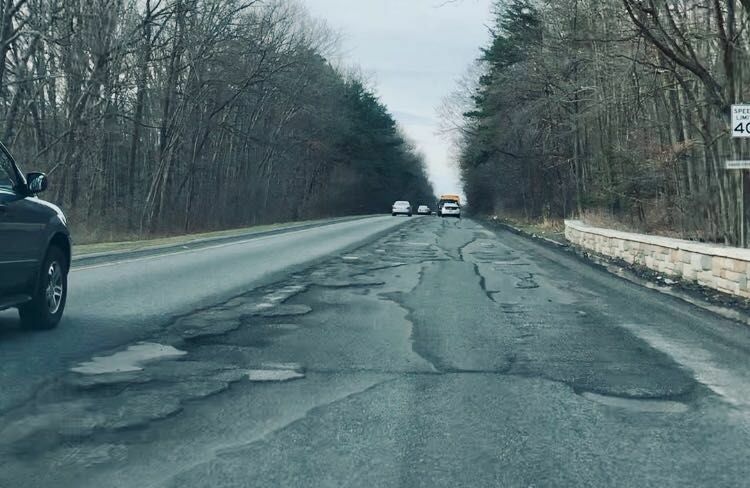 The speed limit had been lowered in early March to 40 mph between Maryland state routes 197 and 32 due to poor road conditions and following reports of widespread potholes. Below is a video of the bumpy conditions on the parkway before the potholes were repaired. Those giant potholes on the BW Parkway were just one symptom of a larger problem for the National Park Service. Several area roads across the region were showing signs of wear and causing flat tires for many drivers. 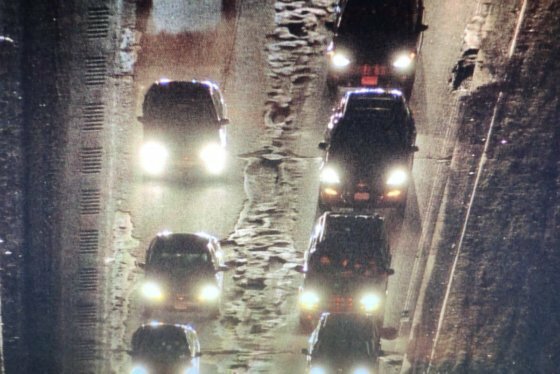 Area highway and transportation officials in Maryland and D.C. said the potholes — which typically appear in full force in February and March — arrived early this year in part because of last year’s record rains. A bumpy and damaged stretch of the Baltimore-Washington Parkway in Laurel, Maryland, remains a major problem for drivers even after the speed limit was lowered to make things safer. See photos and video.